Awaes holds a BSc in Business Management and Accounting and an MSc in Banking and International Finance. His initial work as a reseller highlighted an underserved market in Africa, which led to the establishment of the View Africa Network that provides direct satellite distribution services. Awaes spearheaded the growth of the business from start-up to global player, as well as the transition from a sales to a service-driven proposition. To achieve this, he oversaw the build of a standalone facility in the UK, offering services directly to ViewSat’s customer base. Awaes has overseen the diversification of ViewSat’s product portfolio through a number of strategic partnerships and a successful rebranding project to position ViewSat at the forefront of the industry. 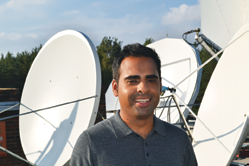 Mr. Jaswal, how did you become interested in the satellite distribution industry? Family connections introduced me to the satellite industry, and an underserved market was quickly identified in Sub-Saharan Africa. At ViewSat, we saw a massive opportunity to provide turnkey broadcast services to new entrants to this market and to prospective African broadcasters. Due to previous activity in the market, we were able to offer our customers expertise in channel establishment and distribution. This insight into the broadcast landscape in Sub-Saharan Africa meant we were well positioned to offer our customers a personalized service that was based on an understanding of their technical needs. In addition, ViewSat is built around the ethos of collaborative relationships with customers, and the company specializes in providing guidance during the set-up process. Our aim was to introduce cost-effective broadcast distribution solution around the African continent. 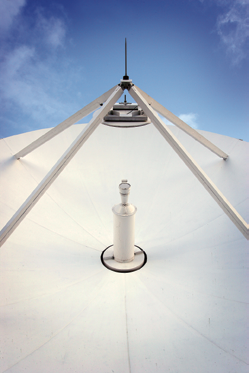 ViewSat was established to provide satellite distribution services to Sub-Saharan Africa. How do you think the satellite industry has grown and what does this mean for your African audiences? Even now, satellite penetration in Sub-Saharan Africa is relatively low in comparison to the North America market. However, predicted growth is considerable in the region over the next five years as the distribution industry in Sub-Saharan Africa continues to flourish. This emerging market needs to be supported with distribution specialists and there is a growing requirement for satellite as opposed to terrestrial coverage to ensure ease of distribution, content quality and the scope of area coverage. ViewSat customers are becoming increasingly aware of new distribution services and, with the advent of the DTT (Digital Terrestrial Television) in Africa, they are looking for additional multimedia applications such as OTT (Over the Top) delivery of content. Video distribution is also widely predicted to increase. Satellite distribution supports this DTT transition in Africa and it also enables our customers to reach beyond the areas that are not served by the technology. Satellite broadcasting taps into an additional audience in the region’s most remote areas. ViewSat recently spearheaded a successful expansion strategy into North America, having built a strong presence in the MENA region and Sub-Saharan Africa—what was your aim in the move and how was this achieved? What are your long-term goals for your North American operations? The sales strategy into North America was designed to open up additional audiences for our customers, many of whom were already successfully distributing their content in the MENA (Middle East, North African) region, Europe, Asia and Sub-Saharan Africa. Our research revealed that there is a high proportion of ethnic audiences in North America who are looking to access quality international religious or entertainment programming. We are supporting our new capacity for this region with a multi-platform strategy, using relevant events, editorial and online visibility to support our clients. We currently have 12 customers broadcasting their content to this new market, with great success. ViewSat is growing its teleport facilities in the UK, can you tell us more about the project and its value? As we continue to expand our business and service portfolio, we are continually looking to strengthen our product offering as well as grow our 24/7 support team to offer our customers a more joined-up service. We have exciting plans to open a 20,000 square foot facility about 13 miles from Heathrow Airport in the UK and to grow our sales and support teams in this new location. We are in the favorable position of having outgrown our current facility and plan to accommodate a greater client number with our new location. What other services does ViewSat offer the European market? We offer our entire service portfolio to European customers, who benefit from the same turnkey services as our channels in Africa, the Middle East and North America. 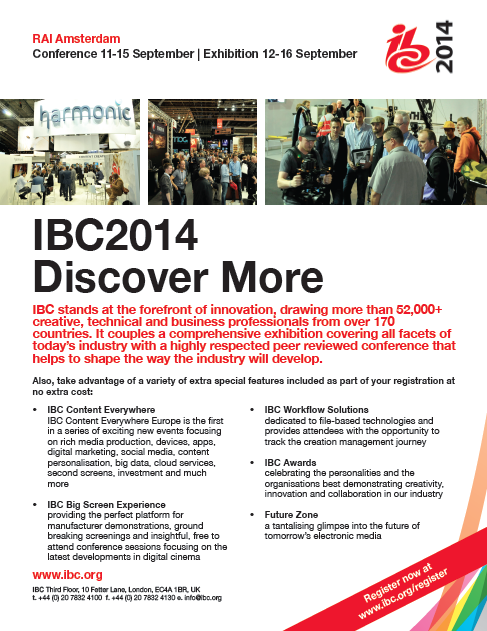 What, in your opinion, are the new technologies on the horizon for content distribution? How does ViewSat plan to harness them for its customers? ViewSat continually invests in new technology to suit the changing distribution needs of our clients. Most recently, we have reviewed different types of content distribution, such as OTT services. In addition, we are considering additional, cost-effective methods to deliver content to our customers, including via the Internet using ARQ technology. Although not a new technology, we are experiencing an increased uptake in HDTV services, with audiences considering 4K content as well as multi-platform delivery. We will introduce relevant technology to support UHDTV (4K) services for our customers from our new facility. 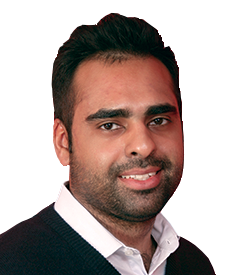 Given the intense interest in OTT and other forms of content delivery, such as IPTV and a variety of additional broadband schemes, how can satellite broadcasters become more involved within these environments? At ViewSat, we believe that the ethos should be placed on integration with new services rather than one technology replacing another. As greater numbers of our existing customers look for multi-screen delivery, it makes sense for us to take on additional services to complement their existing distribution, meaning all distribution services can be covered in a single place. Traditional satellite distribution is still a sought-after service in many regions around the world. ViewSat aims to provide a fully scalable solution based on individual requirements for new and established services. What markets across the globe are particularly attractive to ViewSat? And why? 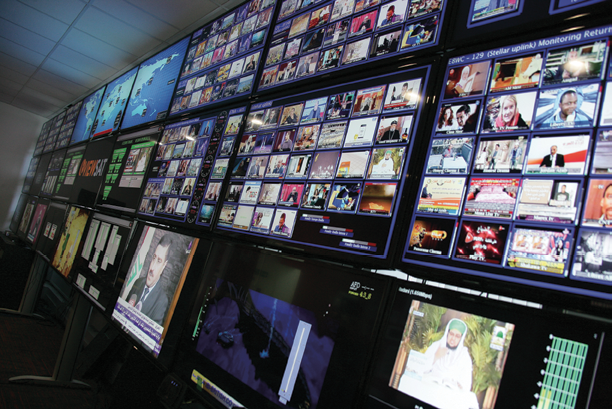 The MENA (Middle East, North Africa) region still holds a great attraction for satellite distribution providers, as the exponential growth reported in the last five years looks set to continue throughout 2014 and beyond. Following on from the relaxation of important media laws and political changes, such as the Arab Spring, there has been an exponential growth in the requirement of satellite services. ViewSat looks to support the growing number of services and channels across the MENA region and sees an exciting opportunity for further growth. When you look back upon your career, what project—or projects—bring a true sense of satisfaction to you? The completion of the upgrade to our company’s Guildford facility from a 60 channel capacity to 200+ in 2012 was a real achievement. The upgrade allowed us to support our customers from initial channel set-up to final transmission, all in a single location. As we have now outgrown this site and look to accommodate greater numbers in our new facility, this sense of achievement is infused throughout ViewSat.